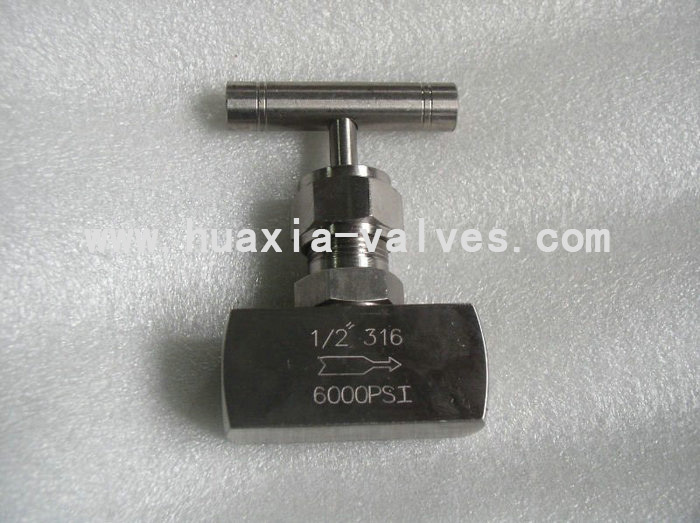 Needle Valve,Female Thread NPT manufacturers,Needle Valve,Female Thread NPT exporters,Needle Valve,Female Thread NPT suppliers,Needle Valve,Female Thread NPT OEM service. needle valve professional manufactuer,forged SS or CS material,high pressure and leakage-proof,long life,reliable quality. 3. Applicable medium: W.O.G.,and some corrosive medium. 4. Applicable Temperature: PTFE packing ,Graphite Packing.